The symposium discussed several ways to enhance women’s role in the petroleum industry and public sectors. 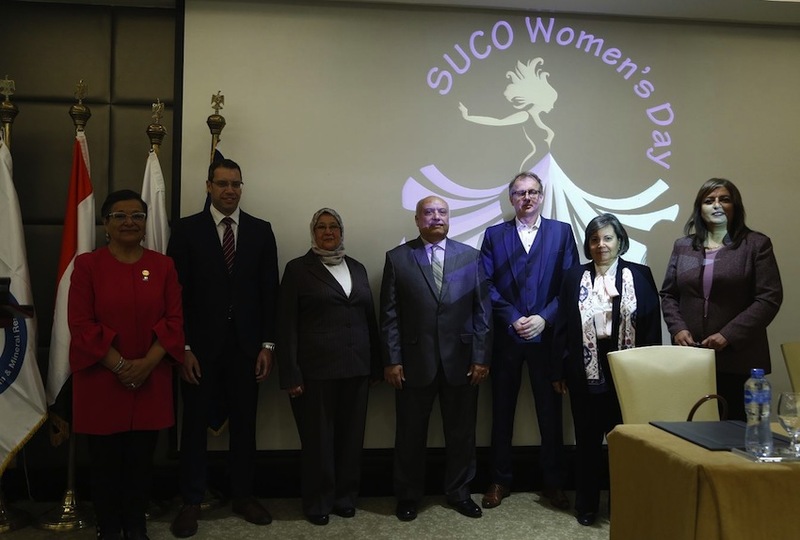 DEA Deutsche Erdoel AG and the Suez Oil Company (SUCO) held a symposium during March in Cairo to celebrate International Women’s Day. The symposium aimed to highlight Egyptian women’s achievements in society as a whole and the petroleum sector in particular, discussing ways to build on these achievements and enhance the future role of women to help them obtaining more opportunities. The symposium included a group of prominent Egyptian women with highly-successful careers. 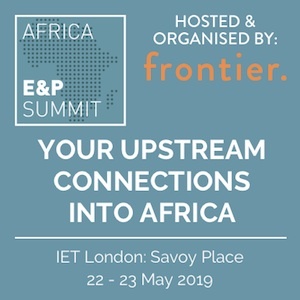 These persons included MP Anisa Hassouna, and Dr. Elham Ibrahim, former AU Commissioner for Energy and Infrastructure, and Amira Al-Mazni, former Vice Chairman for Gas Regulatory Affairs in Egyptian Natural Gas Holding Company, EGAS. 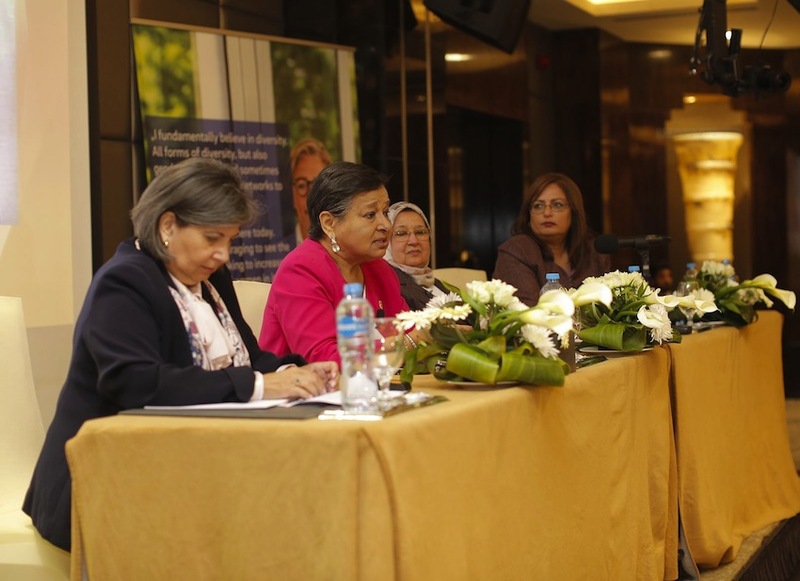 DEA and SUCO stated during the symposium that both are supportive of Egyptian women through numerous financial and technical contributions supporting women at work and education projects, especially in rural areas. This cooperation is also raising awareness in Egypt on the importance of women’s impact in society by holding seminars and conferences that highlight their success stories. On this occasion, Eng. 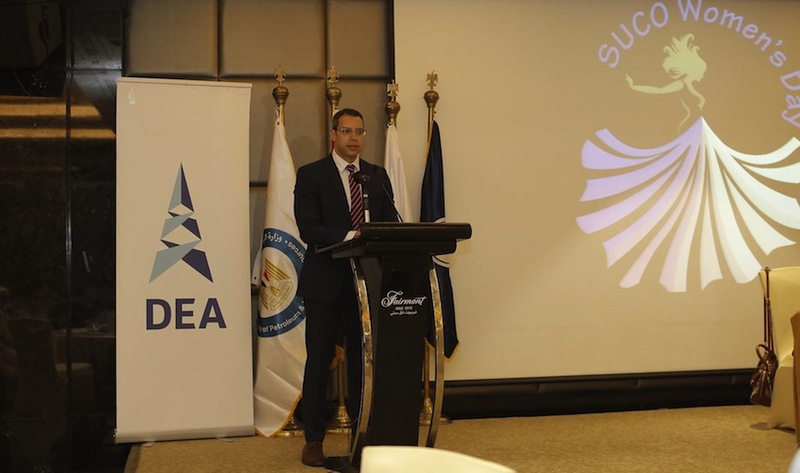 Sameh Sabri, CEO of DEA, expressed his deep pride of SUCO for their outstanding organization of the symposium. He also thanked the attendees who responded to the invitation, participated in the symposium and shared their experience in various fields with other women. DEA seeks to empower women and is fully aware of the benefits that will be brought from their empowerment. “Women in Egypt benefited from the governmental efforts dedicated to support them. They managed to achieve great success in recent years, especially with support of the Egyptian Ministry of Petroleum in the oil field. In light of our responsibility to support the Egyptian society in general, we seek to put more effort into maximizing the current and future roles played by women.” he added. “DEA has been working in Egypt for 45 years. And over the years, we have participated in the development and modernization of the petroleum sector, empowering women and increasing their contribution to energy-related activities. Our efforts have been crowned with great success, especially after the Egyptian government announced that the percentage of women working in the sector increased to 30%, marking a significant growth.” said Sabri. “We are committed to work in Egypt as a long-term investor. We pledge to continue our constructive role in encouraging and supporting female employees to achieve greater achievements, which comes as part of wider efforts dedicated to support charitable projects and contribute to the long-term social and economic development of Egyptian society.” he added. Egypt has declared 2017 a year of the Egyptian women and declared the National Strategy for the Empowerment of Egyptian Women 2030, affirming the symposium’s support of the Egyptian government to promote the role of women. Furthermore, the Egyptian government has mandated all state agencies and the National Council for Women to work on implementing strategic plans, programs, and projects. DEA Deutsche Erdoel AG headquartered in Hamburg, Germany is an internationally operating exploration and production (E&P) company for natural gas and crude oil. It has been operating in Egypt since 1974 and has invested billions of dollars in joint projects to develop Egypt’s oil and gas fields. 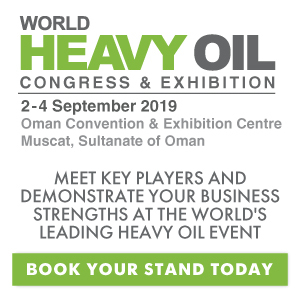 The Company has produced hundreds of millions of oil barrels in the country using the latest drilling and production techniques, taking advantage of its extensive experience in 120-years of experience in Europe, North Africa, and Latin America. Suez Oil Company (SUCO) is the operating partner of all projects between DEA and the Egyptian General Petroleum Corporation. 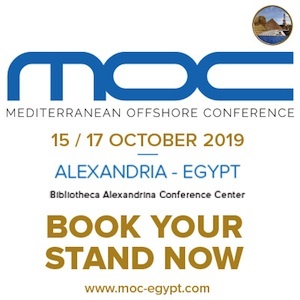 It develops a large number of oil fields in Egypt while adhering to environmental standards and maintaining the health and safety of its employees.